Maman! I need help! 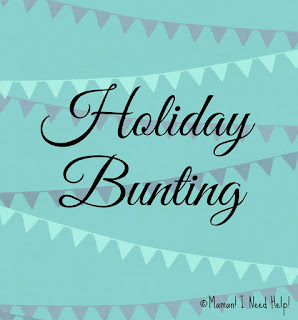 : A Holiday Bunting in 8 Easy Steps! 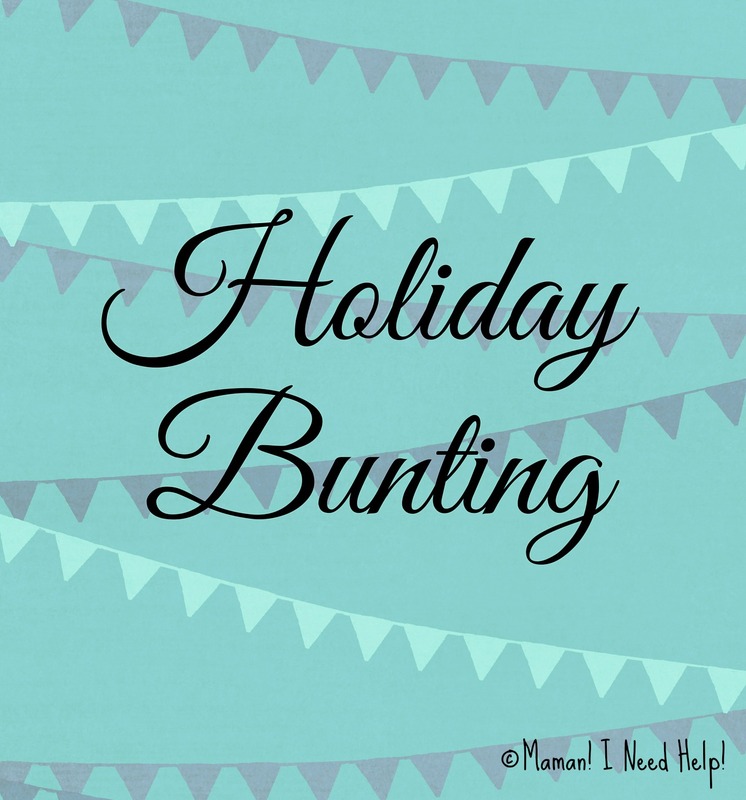 A Holiday Bunting in 8 Easy Steps! I've had this idea in my head for a while now but have never actually sat down and done it this way before. I started planning school holidays more effectively last year (I still don't understand parents who love school holidays by the way). But the kids weren't very involved. Everything was in my calendar and I shared the plans with them little by little, but they had no sense of ownership. 1. 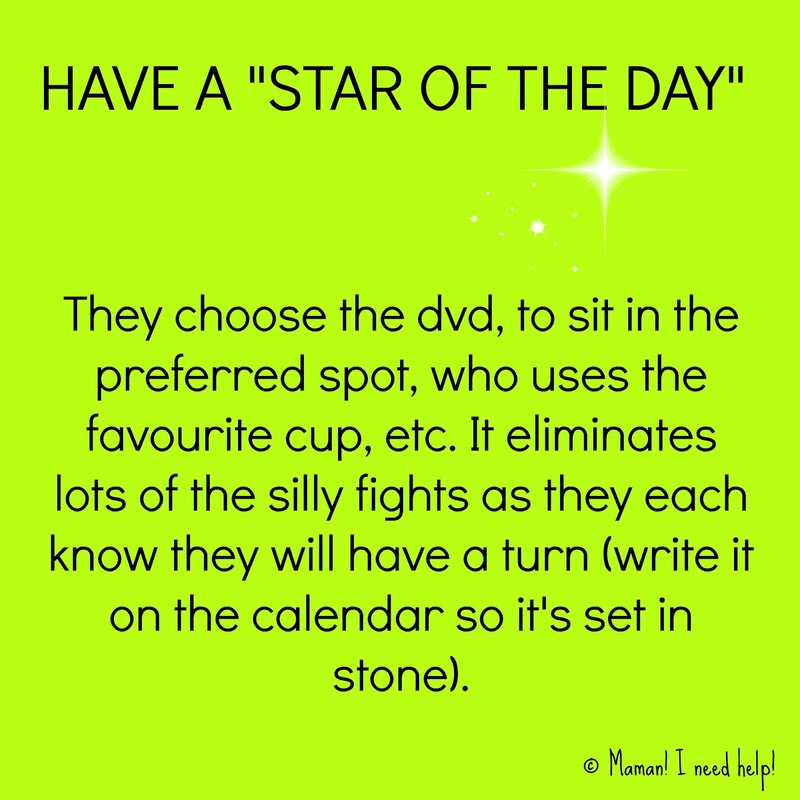 On a piece of paper or the computer, create a list of ideas of things you would enjoy doing with your kids over the holidays. Include outdoor and indoor, free and not free. Also include people you would enjoy having a play date with. Write everything that goes through your head. For ideas, please scroll down to the bottom of this post or check this out. 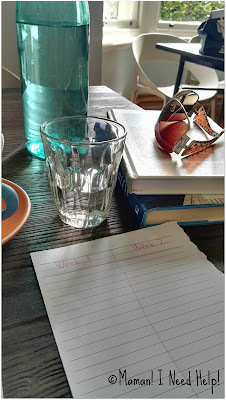 I love brainstorming in cafes. 2. On another piece of paper or other Word document, make two columns - one for each week. Add 5 lines for each week, 1 line per working day (add weekends if your partner will be away or working on those days as well). I also separated each line into morning and afternoon. Start filling in the blanks with your ideas from your brainstorm list. Send messages to those you'd like to meet up with and add them to your table once they are confirmed. 3. 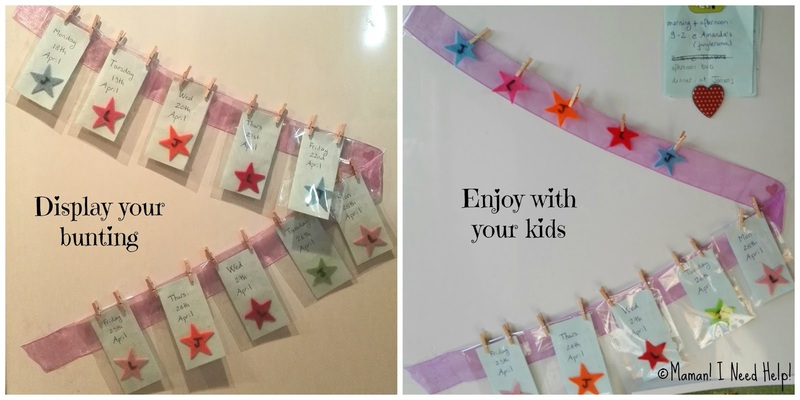 Get excited about your plans and about how your kids are going to enjoy their holidays! 5. On each piece of paper, write the plan for the morning, and for the afternoon. 6. 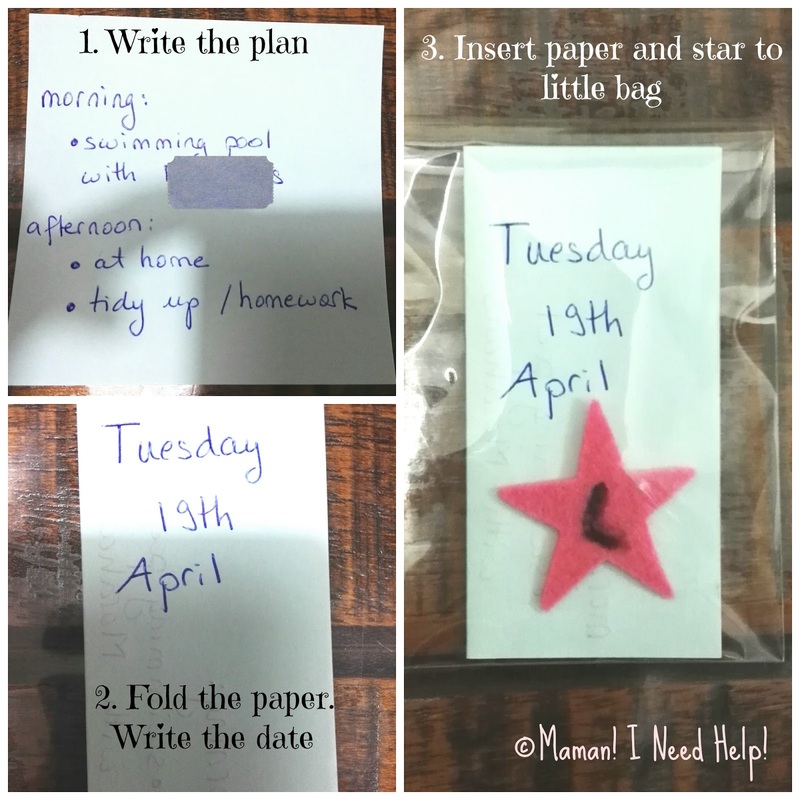 Then fold the paper in two (so that the contents stay secret), and write the date on the front. 7. 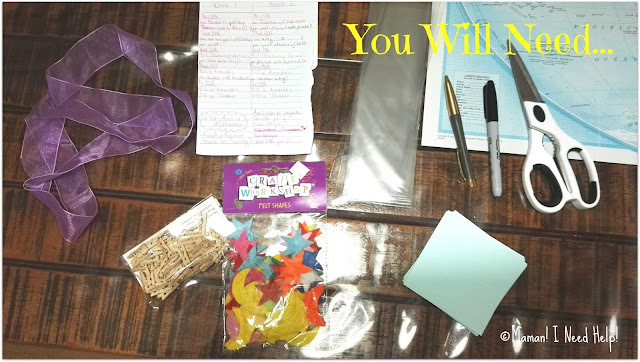 Insert the folded paper, with an initialled star (this is to determine who will be the star of the day that day) into the little bag, close and set aside. Repeat for each day of the holidays you planned. 8. Secure your ribbon or string somewhere (fridge, wall, etc), and attach the little bags to it, in order or not if your kids are older, with the mini pegs. Doesn't it look super cute? My kids are so excited each morning to discover what we'll be doing for that day. And of course, I stay as flexible as possible and adapt where necessary. There are not many squabbles about who goes first etc. 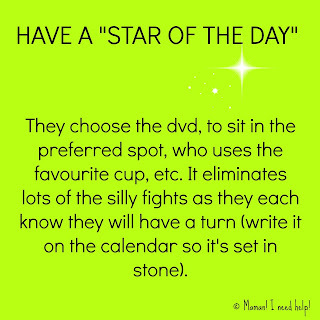 because the Star of the Day is pre-decided. And for the first time EVER, I'm enjoying the school holidays! I NEVER thought I'd say that. I don't love the holidays. And I do prefer Term time, but I'm not waking each morning with a sense of panic. I have a plan. I feel empowered! If you want a look at what we're up to, scroll down to the bottom of this post. Happy holidays Mums and Dads! Let's try and have some fun.